Craig Martin is Kenzan’s SVP of Engineering, where he leads engineering operations with a self-proclaimed mission of finding elegant solutions to complex challenges. In his role, Craig helps to lead the technical direction of the company ensuring that new and emerging technologies are explored and adopted into the strategic vision. Recently, Craig has been focusing on helping companies make a digital transformation by building large scale microservice applications. 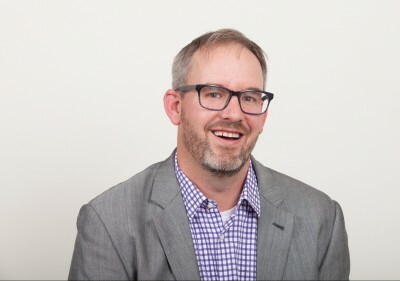 He has a long history of custom software development in the professional services space and prior to Kenzan, Craig was director of engineering at Flatiron Solutions. He received his Bachelors of Science at George Mason University.